Below...a cedar canvas covered Peterborough 'Algonquin' canoe at the London Canoe Club ... a treasure to paddle! 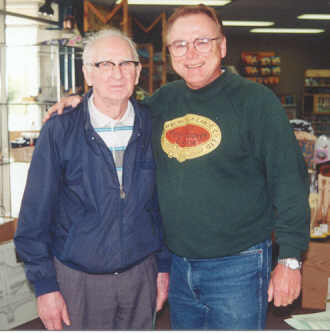 It is easy to see why Walter Walker is an Inspiration to Canoe Builders and enthusiasts. 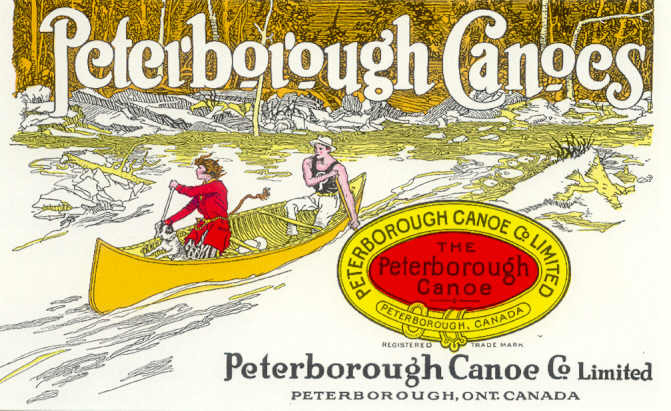 Walter is one of the last living foremen of the Peterborough Canoe Company that dates back to 1879. 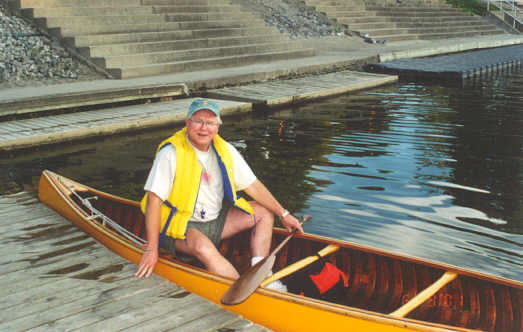 Recently he built a wide board canoe with Master Builders Fred Forester, Ted Moores, and Ron Squires at the Canadian Canoe Museum workshop. 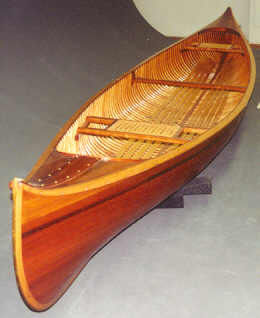 (below) This 1935 Peterborough First Grade "Algonquin" Canvas Covered Cruiser Model, Serial Number (16 Serial 2854) is 16 feet long, been 33 inches, depth 12 inches and weights 65 pounds. It has a keel 1 3/4" wide by 7/8". The ribs are 1 1/4" apart and the bottom is rounder than a Peterborough Canadien model. The Algonquin sold for $80 in 1935. 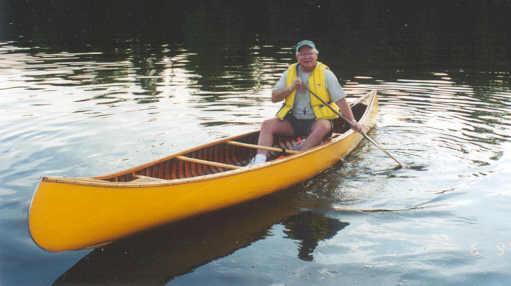 This canoe was taken in a trade in by Ken and Elsie Fisher, founder of Nova Craft Canoes (see links) It was rebuilt and canvas covered by Master Canoe Builder Bob Ramsay of Strathroy, Ontario and purchased by Paul from friends Cindy and George Payne. It is a fast paddler and very maneuverable. Note: the gunwale line is straighter in this model and is lowered at bow and stern, offering less wind resistance.